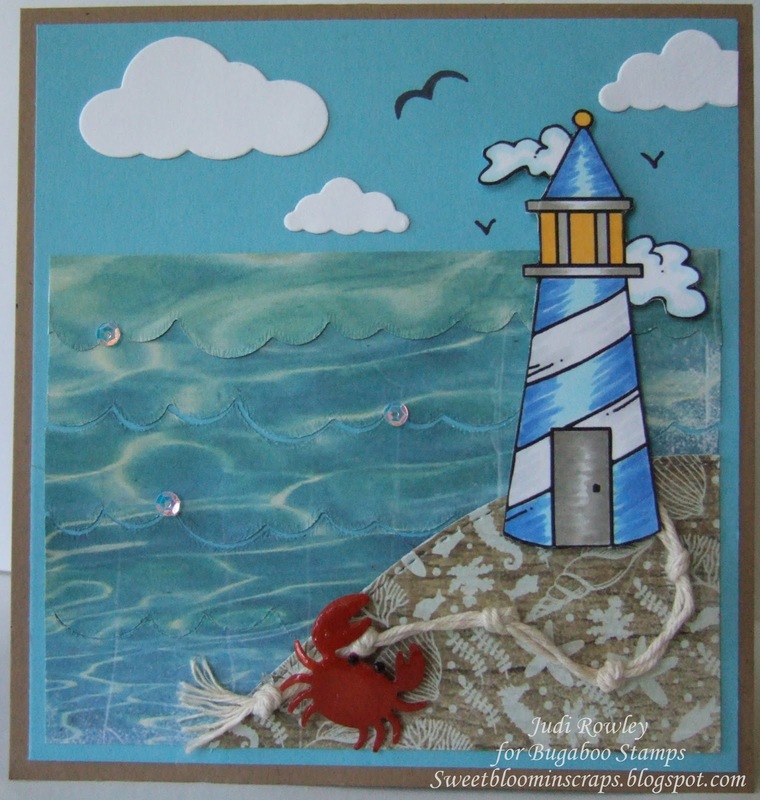 I am happy to feature this Bugaboo "Light House" today. I absolutely love anything nautical, beach or sea worthy! I really had fun with this image and also using my new dies to create a scene for you. I also used my signature crab for the third time. Love how he turns out and also pairs so well with this lighthouse. I am longing for a warm summer day as our PNW days turn cool! For the next three months I have the privilege of creating for Bugaboo Stamps. Today is their Anything Goes Challenge at Catch the Bug. Hope you will play along. 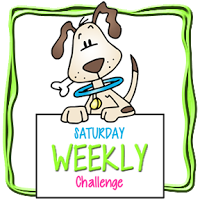 It's a fun way to share your creations and who knows you may be one of our lucky winners. 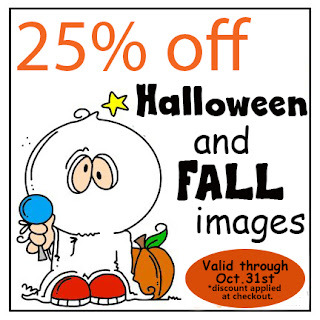 Bugaboo is having a fabulous Halloween and Fall Image Sale through the end of the month. Be sure to stop by and get your Halloween and Fall images. and also Crafting with Friends. 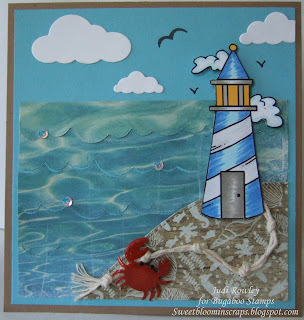 Judi, I love everything about this card from the crab, the rolling waves and the darling lighthouse. You have made everything really come to life!